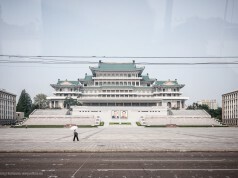 This must be our favorite photography contests ever! 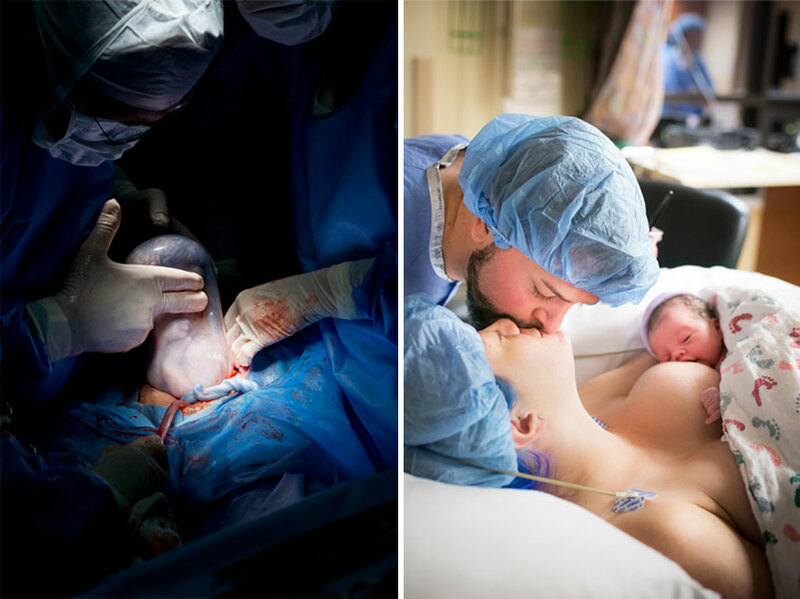 The International Association of Professional Birth Photographers (IAPBP) has announced the winners of its 2016 contest and the results are beautiful, powerful and breathtaking. 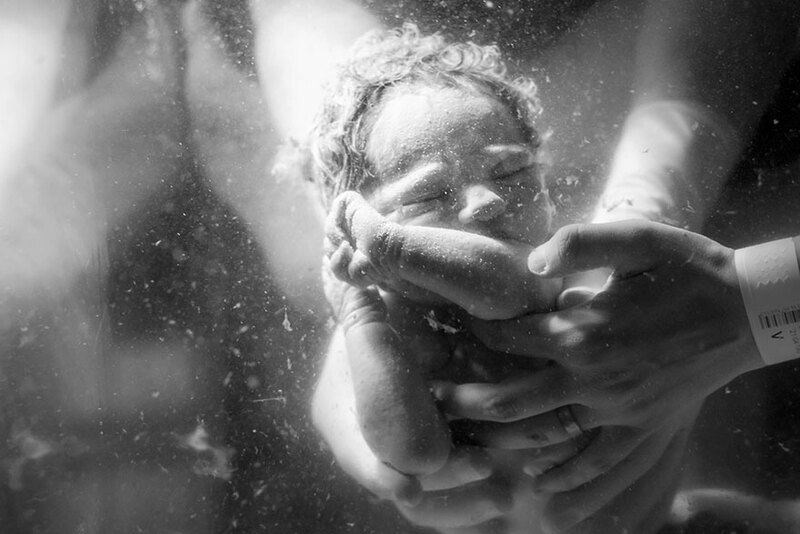 With the theme focusing on “the beauty of birth and the skill of birth photographers”, the competition’s categories are labor, delivery, and postpartum. 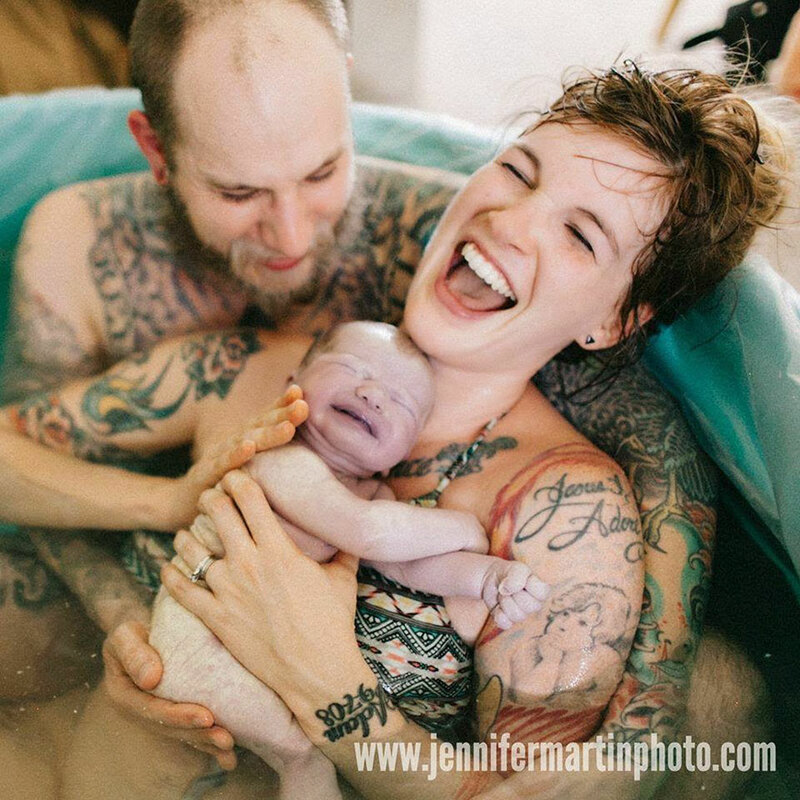 Babies being born, mothers and fathers holding their children and women giving birth are some of the touching scenes shot by the photographers. 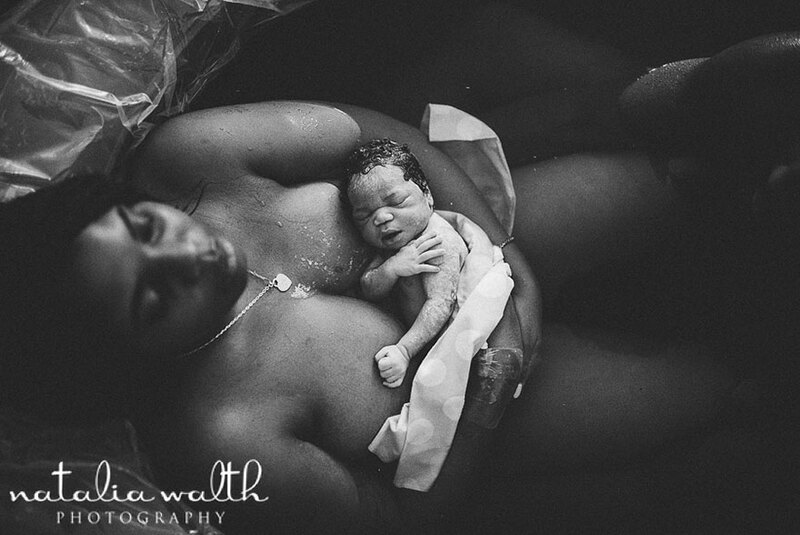 “It involves the birth process, environment, the parents and those in attendance. 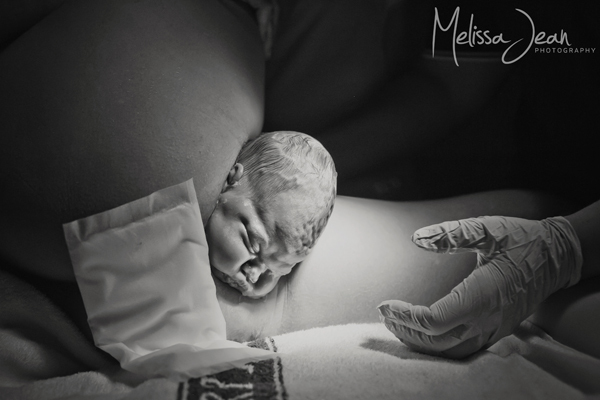 Birth photography encompasses the tears of joy, the wonder of bringing a new life into the world and celebrates family. 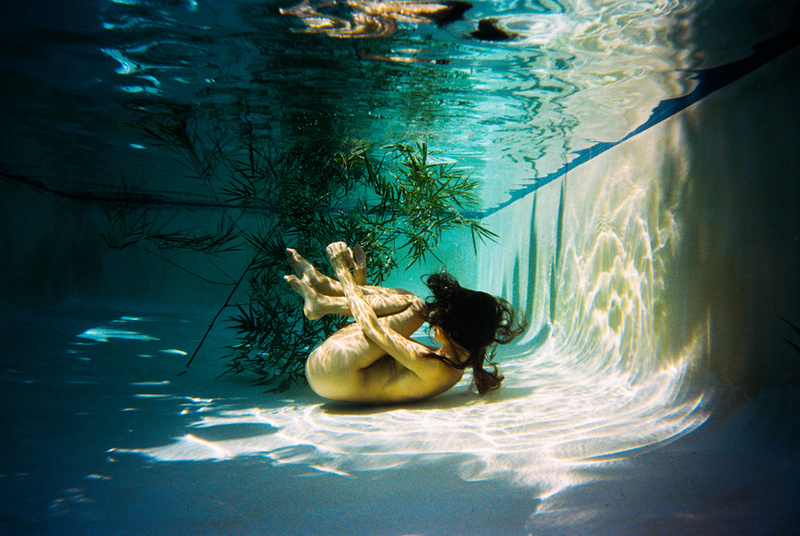 The photographers who specialize in the field use their art to tell the story of birth,” it continues.